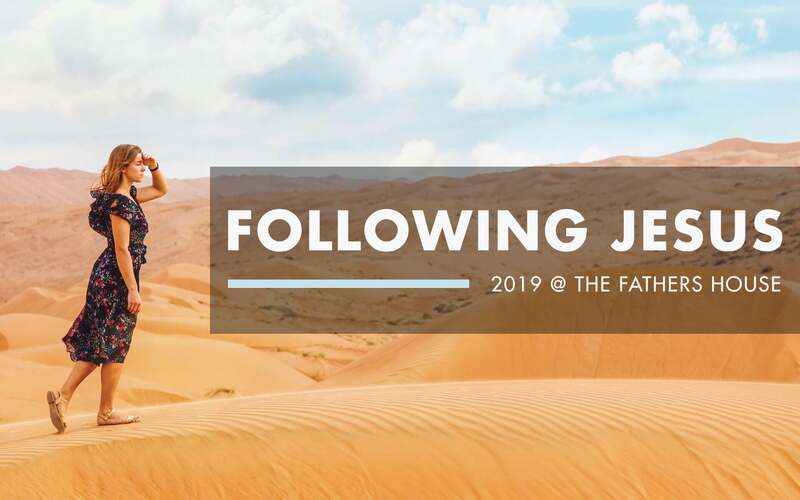 We have a special morning planned just for you! 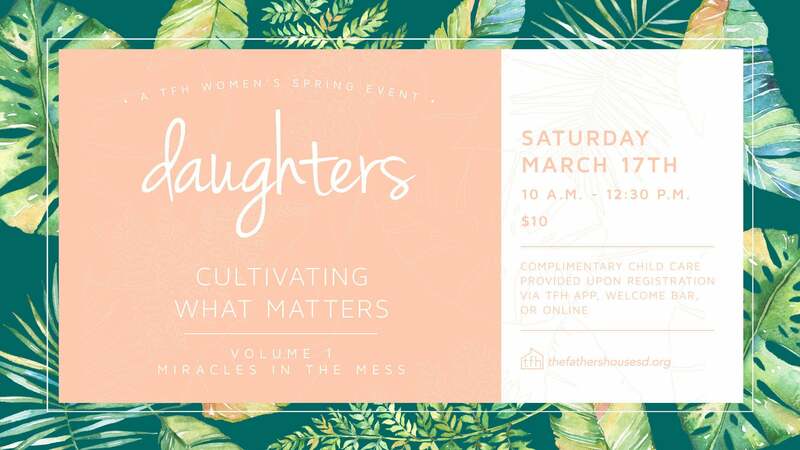 Join us at The Father's House on March 17th for our annual Daughters Spring event as we start a multi-part series on "Cultivating What Matters"! We will have a special panel of ladies joining us as we lead with our first part on "Miracles in the Mess." Childcare will be made available for those who designate it when signing up. We look forward to an intimate time together and we look forward to seeing you there.